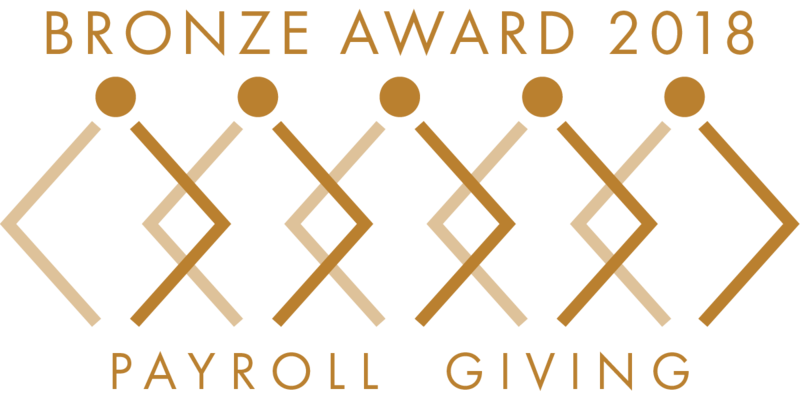 A record number of organisations have been recognised for offering their staff the chance to give regularly through the payroll, it was announced today. 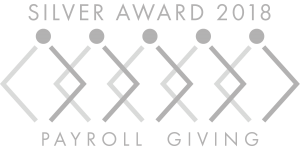 More than 2,200 firms and organisations have been awarded a Payroll Giving Quality Mark – up more than 10% on last year, according to new figures from the largest Payroll Giving agencies. 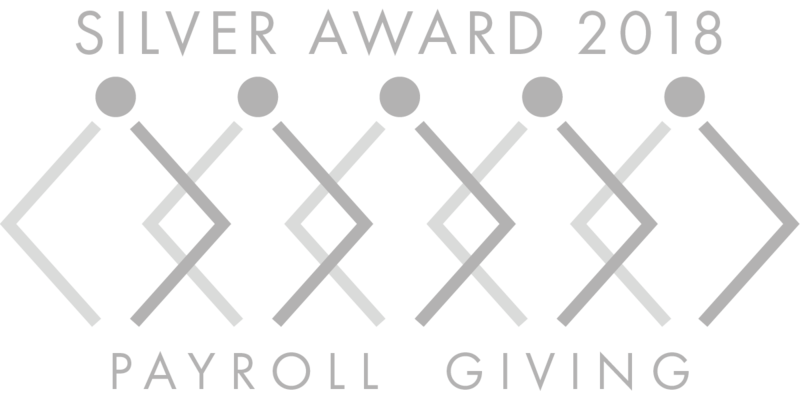 Overall, 2,201 were awarded a Quality Mark – handed to firms where a percentage of staff give through their pay. 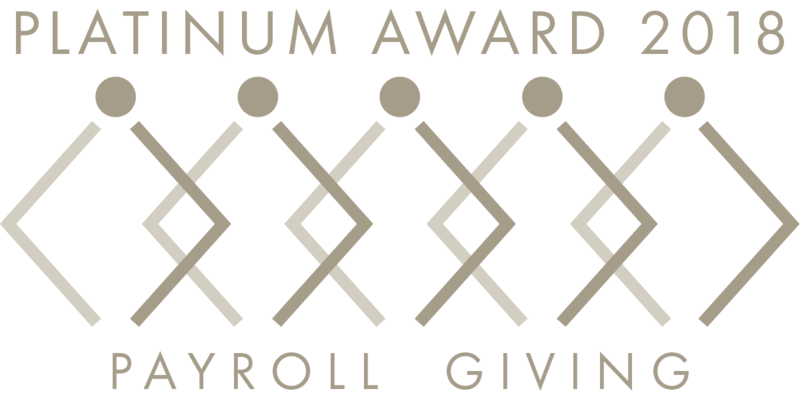 That was up on 1,911 awards handed out last year. 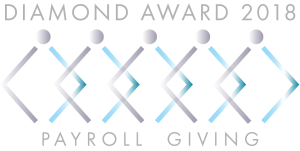 And 72 organisations achieved the top new Diamond status – with at least 30% of staff signed up to Payroll Giving – according to the Association of Payroll Giving Organisations. 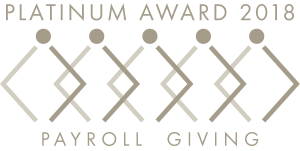 A further 95 achieved a Platinum award with more than 20% of staff giving through their payroll, while 497 achieved Gold, with at least one in 10 staff donating via Payroll Giving. 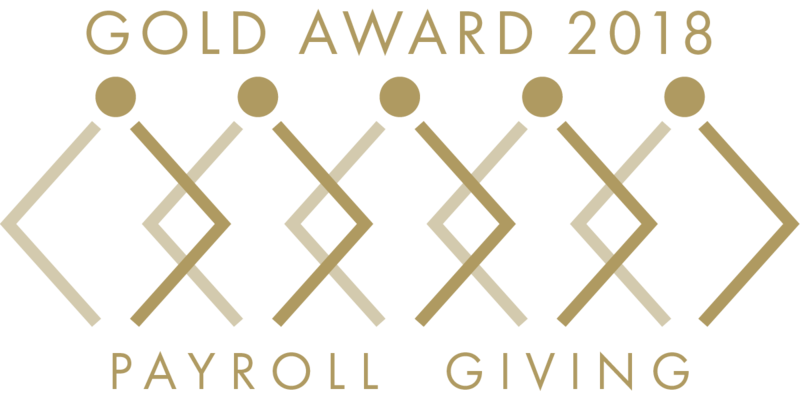 Overall, more than half a million people in 4,900 organisations give through their payroll, with around £131million donated to charity during the course of the year. 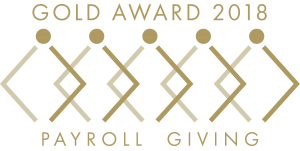 The figures are based on statistics from the three largest Payroll Giving agencies, Charities Aid Foundation, Charities Trust and Charitable Giving. 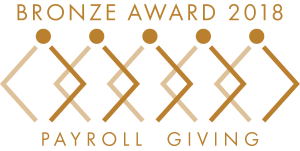 “It’s fabulous to see that thousands of people use Payroll Giving to make easy regular donations to their favourite charities straight from their pay. 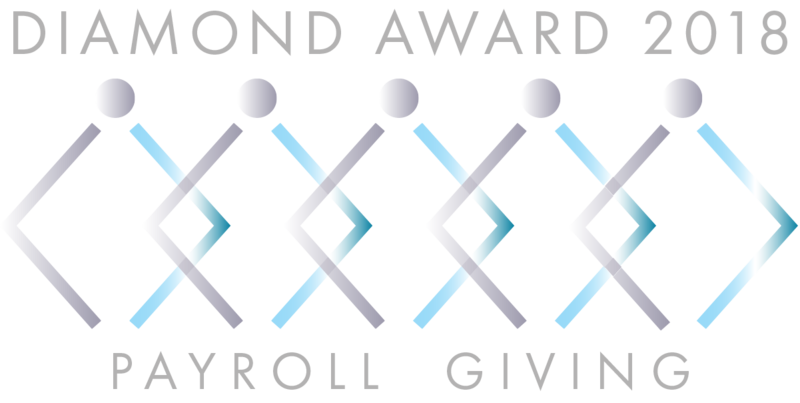 See a full listing of companies awarded the top Diamond and Platinum levels.